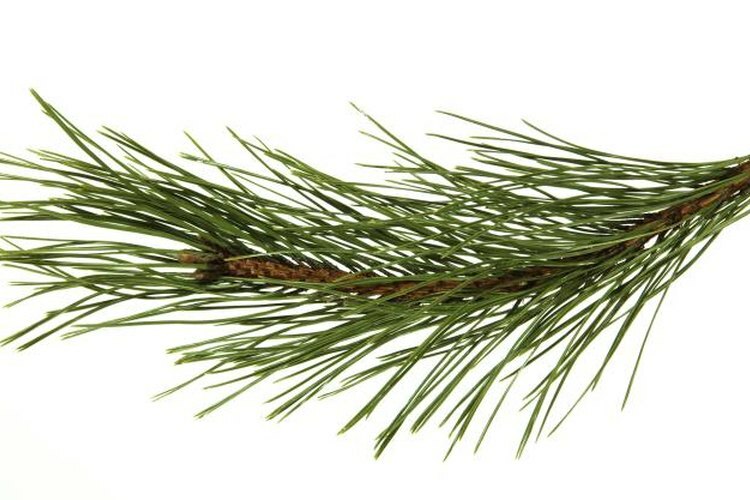 In a pinch, rub pine needles on your boots to cover your scent. While you can try to camouflage yourself and stay quiet, your efforts will be fruitless if the deer can smell you coming. Deer rely heavily on their sense of smell to detect and avoid predators, so covering your odor is crucial. While innumerable commercial scent-covering products exist, you can make your own cover scent with a few common household items. Add a few teaspoons of vanilla extract to a spray bottle filled with distilled water to create a very effective and easy scent-covering spray. Coat your boots in the spray before entering the woods and climbing into your stand. Deer often exhibit curiosity, not fear, when they encounter vanilla-based cover scents. Apple-based scents are often very effective for covering a hunter’s scent. Fill a small liquid squirt bottle with some apple cider vinegar and take it into the field with you. Cover the bottoms of your boots in it before leaving the truck, and squirt a little on the ground at the base of your tree stand.